The enzymes naturally present in food play an important role in digestion by helping to predigest the ingested food in the upper stomach before hydrochloric acid (stomach acid) has even been secreted. This predigestion is hindered when food is cooked or processed because the enzymes are destroyed by the processing procedures. This places the full digestive burden on the body, and the body’s digestive process can become over-stressed and incomplete. As a result, vital nutrients may not be released from the food for assimilation by the body, and gastrointestinal problems may result. The primary purpose of enzymes in supplement form is to enhance the enzymes available in raw food, and replace those enzymes lost when food is cooked or processed. In addition, supplementation with enzymes enables more digestion to begin in the gastric region, easing the burden on the digestive system as a whole. 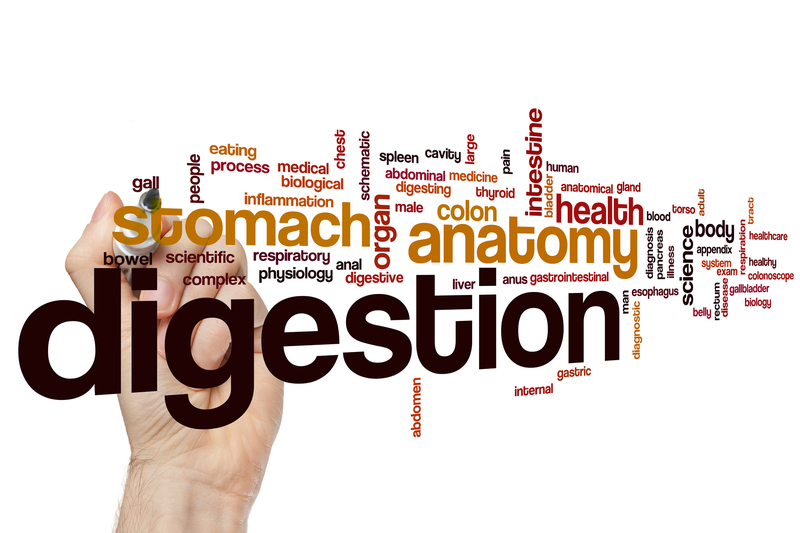 The earlier that digestion can begin, the greater the likelihood that no undigested food will enter the colon where bacteria can feed upon it, causing such problems as gas and bloating.